What! Stores Aberdare Halloween Spooktacular! 2. Showing off some goodies! See the full gallery: What! 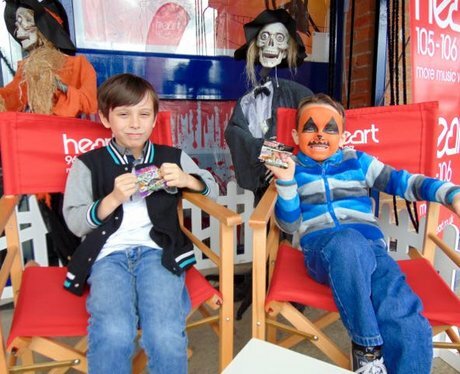 Stores Aberdare Halloween Spooktacular!